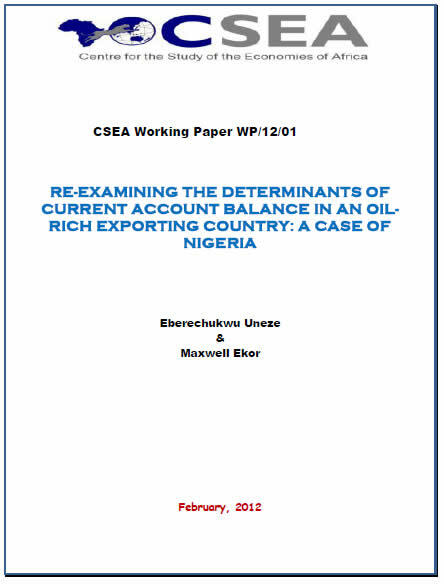 This brief examines global and domestic developments in Nigeria as well as the effect of slowdown in economic growth of key oil consuming nations on the Nigerian economy. 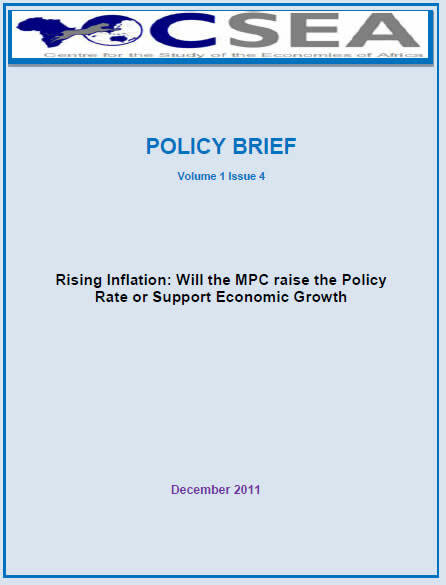 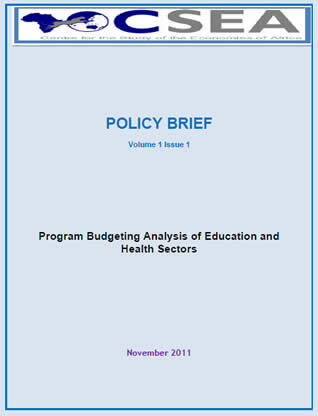 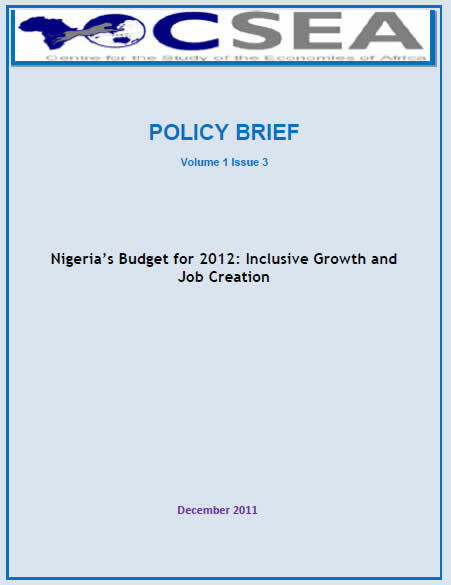 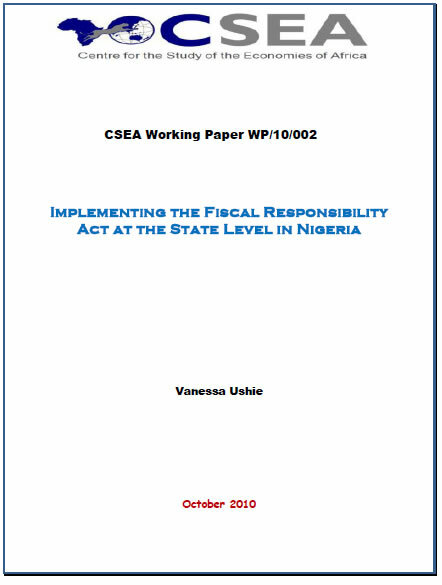 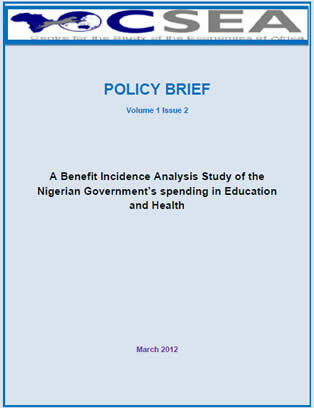 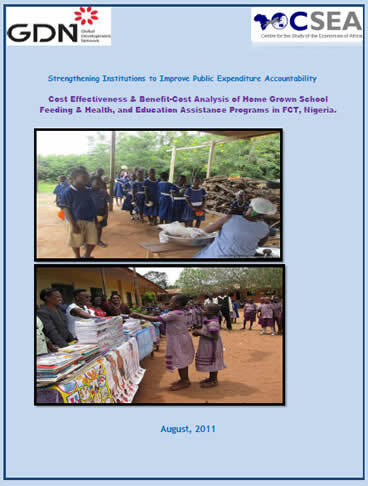 This brief examines Budget 2012 and highlights key structural and institutional challenges that have been militating against the achievement of inclusive growth and employment generation as listed in the budget. 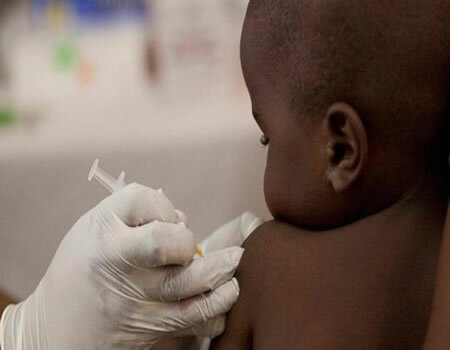 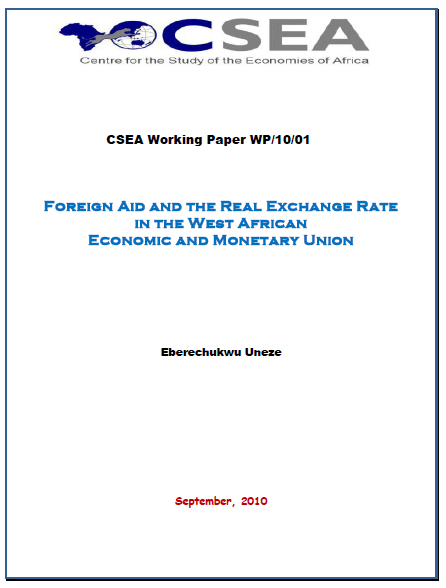 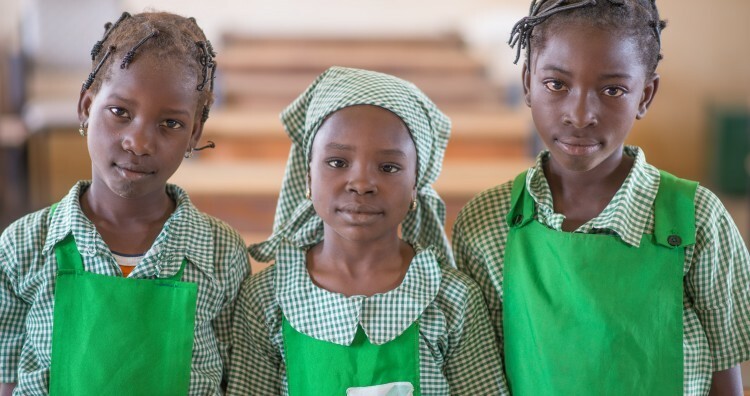 The paper examines the impact of foreign aid on private investment in West Africa and whether multilateral and bilateral aid affects private investment differently. 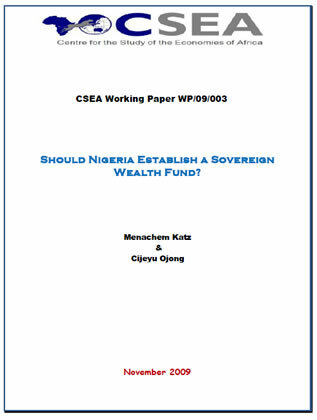 Should Nigeria Establish A Sovereign Wealth Fund?